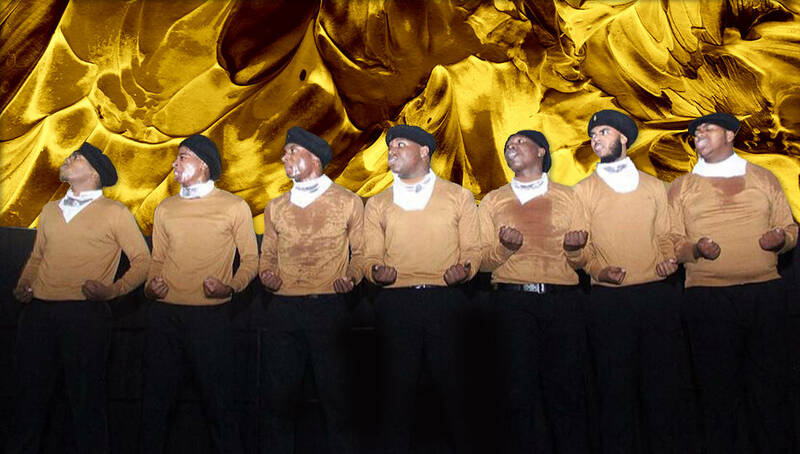 Have you seen how the brothers of Alpha Phi Alpha hold it down at Southeastern Louisiana University? The Kappa Nu Chapter of Alpha Phi Alpha recently revealed their Fall 2017 line of new initiates, seven gentlemen who introduced themselves to the world as Alpha men by reciting information, strolling and stepping. The chapter is seated at Southeastern Louisiana University in Hammond, Louisiana and over 500 people were in attendance including Brothers who were initiated into the chapter in 1981.